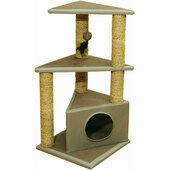 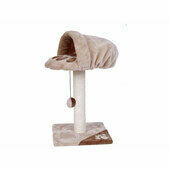 The purrfect area for your cat to rest and play, the Charcoal Felt Cat House and Perch will provide hours of fun. 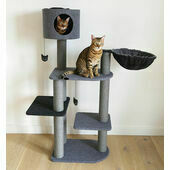 The soft and comfortable shelter will give your cat a safe place to hide, whilst the perch will give them something to climb in order to sit and watch you from. 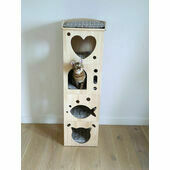 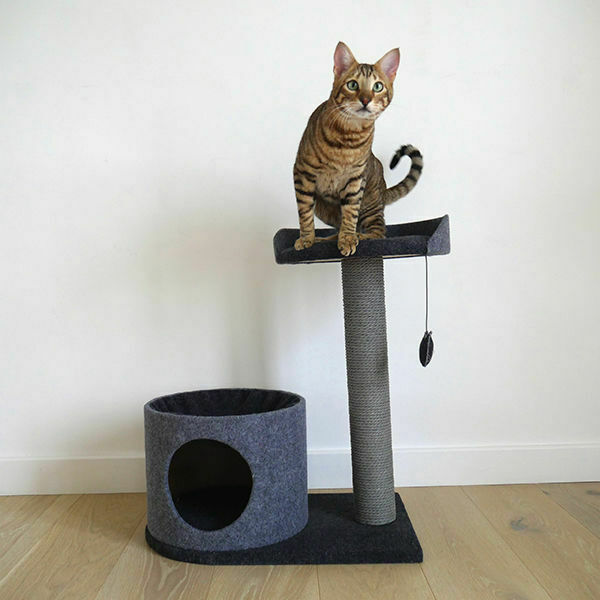 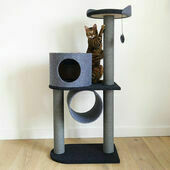 The house and perch will look stylish in your home and the scratching post will give your cat something to get their claws into that isn't your furniture! 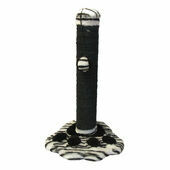 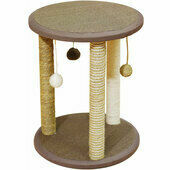 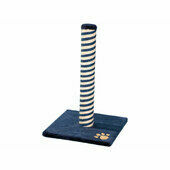 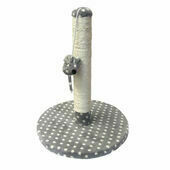 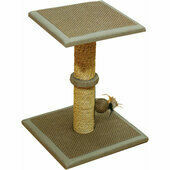 Rosewood Catwalk Blue & Beige Berlin Plush Scratch Post - 24.75 x 15.75 x 15.75"